As the tech world eagerly awaits the release of Samsung Galaxy S7, new leaks are running wild across the internet! So far, we have got interesting scoops on the front camera unit, the display panel and the release date. None of these leaks are from its makers. Needless to say, Samsung is keeping the latest Galaxy S series flagship guarded in a shroud of mystery until its official launching. 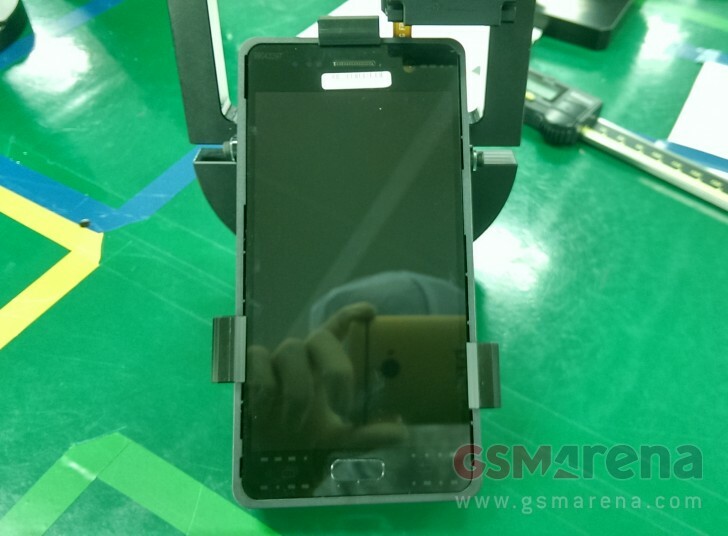 One of the leaked photos is showing numerous units of front camera labeled under a model number the Galaxy S7 is likely to be associated with, SM-G930F. Detailed information on the features of this camera hasn’t come to light yet. It looks similar to the front camera of the previous S series launch, Galaxy S6, except that it’s positioned more on the left side of the module whereas its predecessor had the lens jammed right in the center. The second leaked photo is claimed to be of the Galaxy S7’s full front side. The display panel it’s sporting could be a 5.1″ or a 5.2″, measuring by plain sight. Although, this leak could easily be a fake considering the fact that the brand name on it is covered with a sticker. When will Samsung Galaxy S7 get released? Now the leak that answers the question hundreds are asking – When will we see the mighty Galaxy S7 in stores? The rumored date of the Galaxy S7’s release is March 11, revealed in a tweet by renowned tech blogger and former leaker, Evan Blass. If Samsung decides to follow its self set trend of launching S series flagships at the Mobile World Congress (as they did with the Galaxy S5 and the Galaxy S6), the Galaxy S7 also has a chance of being officially unveiled at MWC 2016. This year’s MWC will take place on 22-25 February. What spec line up could the Galaxy S7 come with? Guess away in the comments section! Asus X League Of Legends Laptop! free messanger app for tab, mailm5x, path1j4, how scanners have improved the retail sector, dullWVA, android one bangladesh price, waszgs, how much do gaming pcs cost, Symphony A50 bd, how much does a computer gaming mouse cost? © Techetron 2017 - All Rights Reserved.